Q & A Night - You'll suggest the themes for tonight's show, which will involve any topic from the world of public safety, violence prevention, and child abuse and trauma. Our special co-host Dr. Debra Warner, Psy.D., a Los Angeles based Forensic Psychologist and a professor at the Chicago School of Professional Psychology, will be unavailable this evening. But she's arranged for a subsitute special host, Nita Watson, M.A., from California, a Marriage and Family Therapist Registered Intern as well as a Certified Personal Trainer and a U.S.A certified boxing coach. She received her B.S. in Psychology and M.A. in Counseling Psychology. After her ten-year career as a therapist and supervisor there, Nita accepted an independent contractual position with Heritage Homes, Inc. as she prepares to open her private practice (Watson Counseling Services). In January of this year she opened the Self-Care Lab (Pomona), a gym that focuses on more than just physical health. She was inspired to open the Self-Care Lab after her own struggle with anxiety lead her to seek a form of self-care. Refusing to give up on herself, as well as her goals and aspirations, Ms. Watson started boxing to try and improve her mental health. Her ultimate goal is to open multiple gyms and help families, foster youth, juvenile delinquents, and couples improve their mental health through exercise. ~~ Everyone's invited to engage on tonight's show .. on the phone or in SCAN's ever-present community chat room. 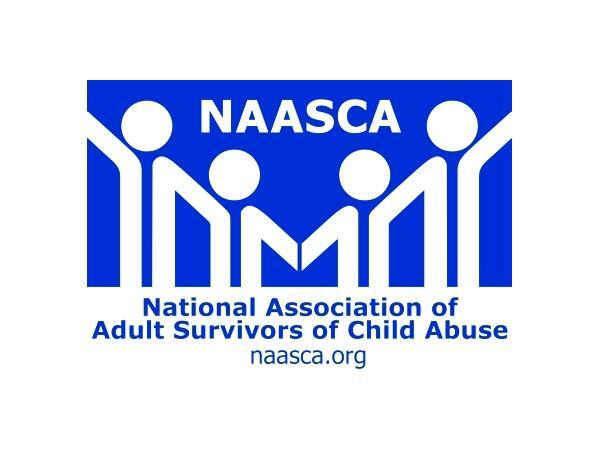 ~~ Please visit our website at: www.NAASCA.org.